As President & CEO of First Federal Lakewood, Thomas J. Fraser has made a career out of serving as a leader within our community. Now he’s poised to lead the parade at the center of Lakewood’s longtime holiday tradition. LakewoodAlive announces that Fraser has been selected to serve as Grand Marshal for the holiday parade taking place during Light Up Lakewood 2017 on Saturday, December 2, in Downtown Lakewood. Fraser will be accompanied during the parade by W. Charles (Chas) Geiger III, board chair of First Federal Lakewood. 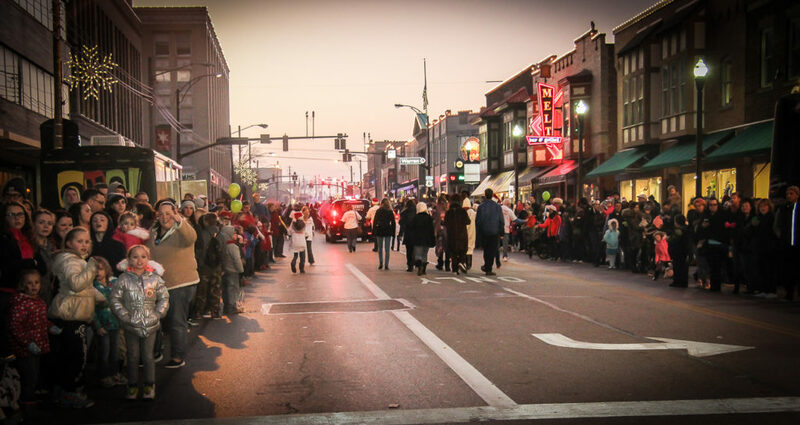 Presented by LakewoodAlive, Light Up Lakewood represents one of Northeast Ohio’s largest holiday celebrations, drawing 20,000 attendees each December. First Federal Lakewood serves as Title Sponsor and also sponsors both the fireworks show and pedicab availability for this festive community event. 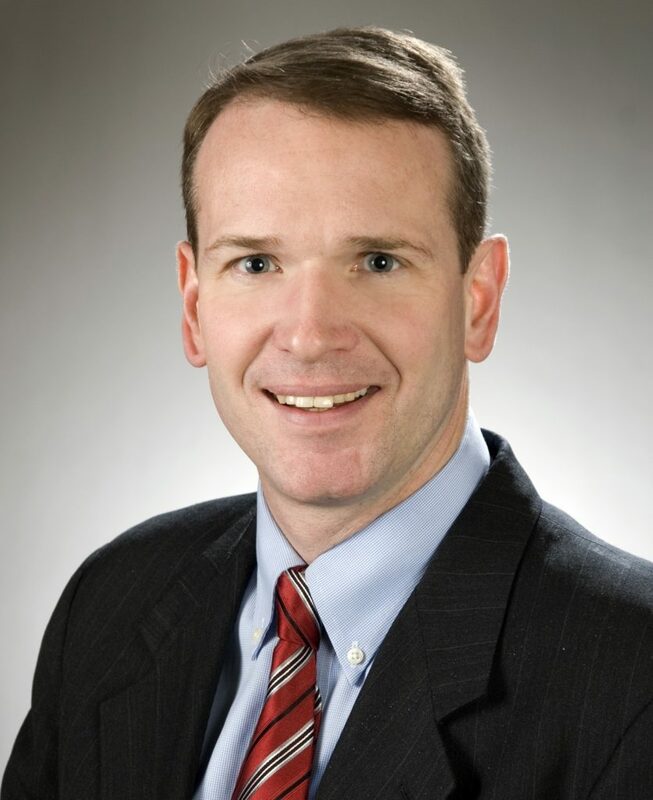 Fraser assumed the lead role at First Federal Lakewood in 2013 and has nearly 25 years of banking experience. A native of Lakewood, he has been active in the community throughout his career, currently serving on the board of directors for several local organizations, including LakewoodAlive and Youth Challenge, as well as a number of state and national mutual and community bank advisory councils. Previously Fraser served on the board for the Barton Senior Center, North Coast Health and the Beck Center for the Arts. Under Fraser’s guidance, First Federal Lakewood – the largest independent mutual bank headquartered in Ohio – has continued its long-held tradition of charitable giving and community involvement. Last year First Federal Lakewood committed up to $842,000 to help pay for new recreational facilities for the Lakewood school district and community. First Federal Lakewood also generously supports LakewoodAlive’s Housing Outreach Program and more than 150 other community-based organizations and events. The Holiday Parade steps off at 5 p.m. during Light Up Lakewood on December 2. The 2017 holiday parade will step off from Manor Park Avenue at 5 p.m. on December 2 and proceed west on Detroit Avenue, ending in front of the Lakewood Public Library. Now entering its 11th consecutive year within the city’s downtown district, Light Up Lakewood represents a free, family-friend event that also features a lighting ceremony, winter fireworks, live music, ice carvings, hot chocolate, food trucks, children’s games and much more.